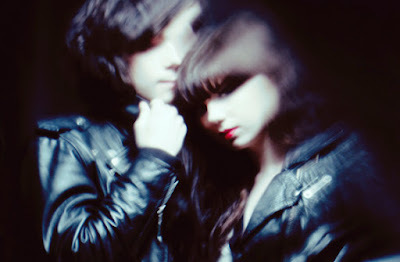 Your resource for all things shoegaze and dream pop: New Video: The KVB || In Deep. WTSH faves The KVB have released a new video for "In Deep", the single the duo released last month to promote their forthcoming LP Of Desire. Shot over 2 freezing days in Berlin, the video perfectly captures the romantic frigidity of the tune. Of Desire is set for release on March 11 via Invada Records - looking forward to this one immensely.